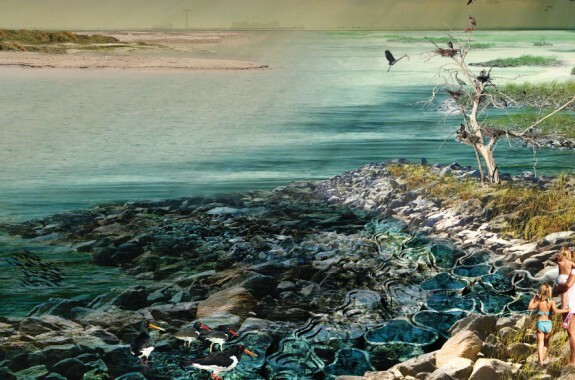 A year after Hurricane Sandy, differing visions for the coastline of tomorrow. 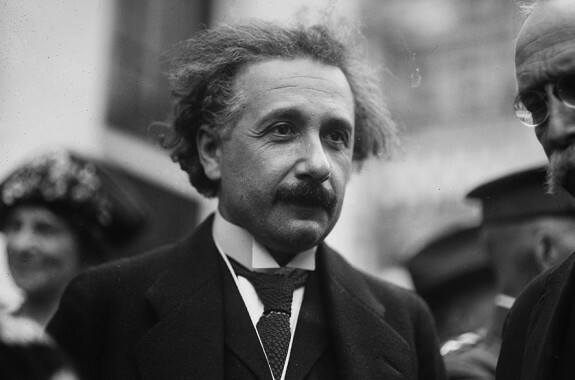 Einstein is best known for relativity, but was his quantum theory more revolutionary? 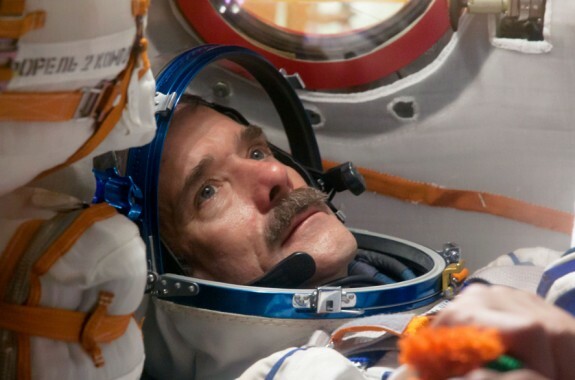 Retired astronaut Chris Hadfield explores life floating through space and back on Earth.